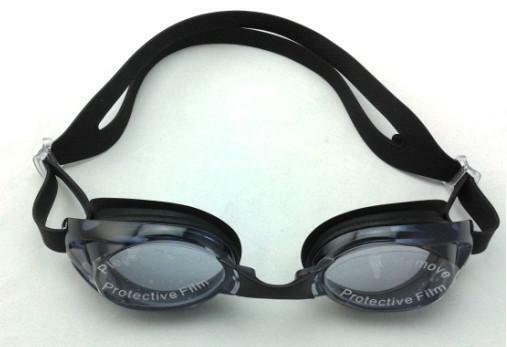 Open your eyes & see underwater. 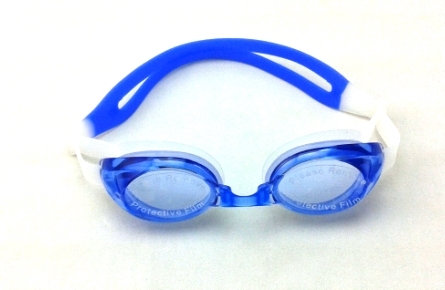 Our youth Anti-fog, UV Protection Goggles also incorporate an eye gasket and adjustable strap to ensure the most secure fit. 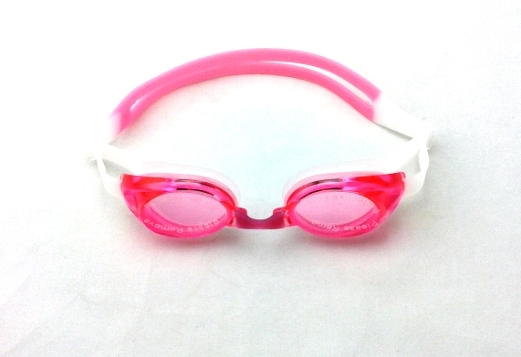 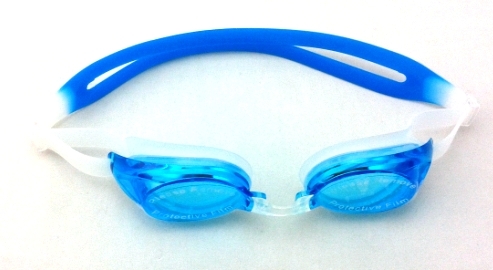 Available in Blue, Pink, Teal or Black you can add goggles to colour coordinate with your Mermaid Tail.